The Woodinville Chamber is pleased to announce the launch of its new brand, logo and color palette, as well as the re-launch of a new & improved Woodinville Chamber website at woodinvillechamber.org. Dave went on to explain that today’s Woodinville Chamber has over 300 member businesses and the Board and staff felt it was time to re-brand the Chamber to represent progress, change, growth, and economic development, but also keep with the feel of our community’s agricultural heritage, bringing in the color palette and iconography. 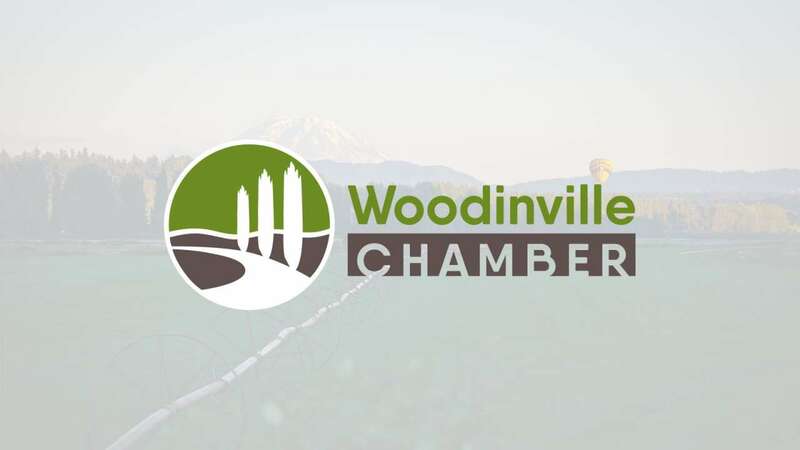 A sub-committee was selected to drive the process and the new Woodinville Chamber brand was developed through multiple branding sessions, a collaborative effort as well as the vision, support and proficiency of Chamber Member Wheelhouse Marketing Group. Special thanks to Robb Anderson of NW Trophy & Award, Janene Varden of Willows Lodge, Jon Lakefish of Molbaks garden + home, Sue Tughan of Westhill Inc, and Sandra Lee of Woodinville Wine Country for your expertise in this process. At that point, our new woodinvillechamber.org website was launched with the mission to bring more awareness to our Chamber and our current member businesses. Our goal in this project was to drive traffic to the site, bringing more visibility to each individual member page within our Chamber and the community as a whole. Additionally, we wanted the site to provide new functionality that would allow ease of use for our Chamber members. “Besides spending a wealth of time considering the imagery and content on this new site, we spent an equal, if not greater amount of time considering the functionality components. We wanted this site to be the most user-friendly site for our Members, potential new members and the community at large. I think we’ve accomplished that and more,” says Kimberly Ellertson, Woodinville Chamber Director of Marketing.